CHECK OUT THE BRUNCH MENU! 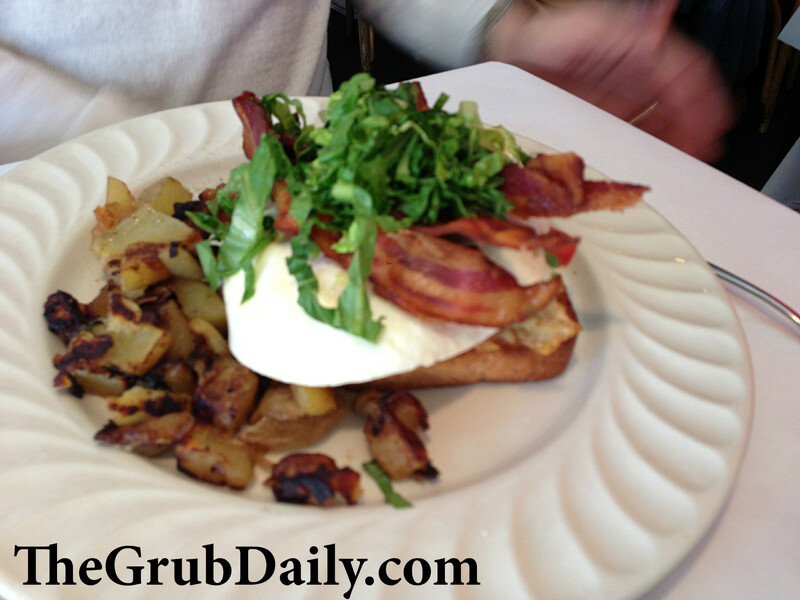 As I mentioned in my review of Cafe Lift, I am highly critical of brunches served in restaurants. Not only is it my favorite meal of the day, but I also have become quite good at cooking it, so my standards are set pretty high. 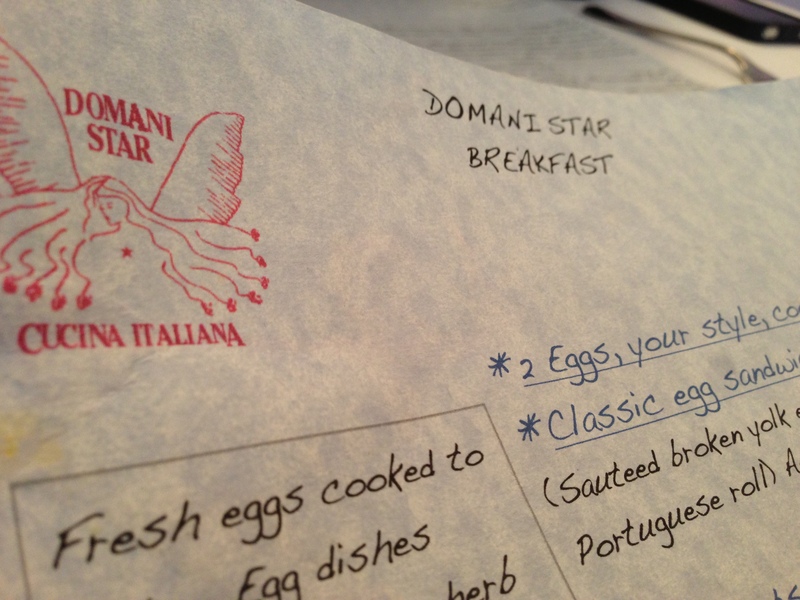 But Domani Star is one place that I can confidently go for a consistently amazing breakfast…and now that I come to think of it, I do go almost every Sunday! 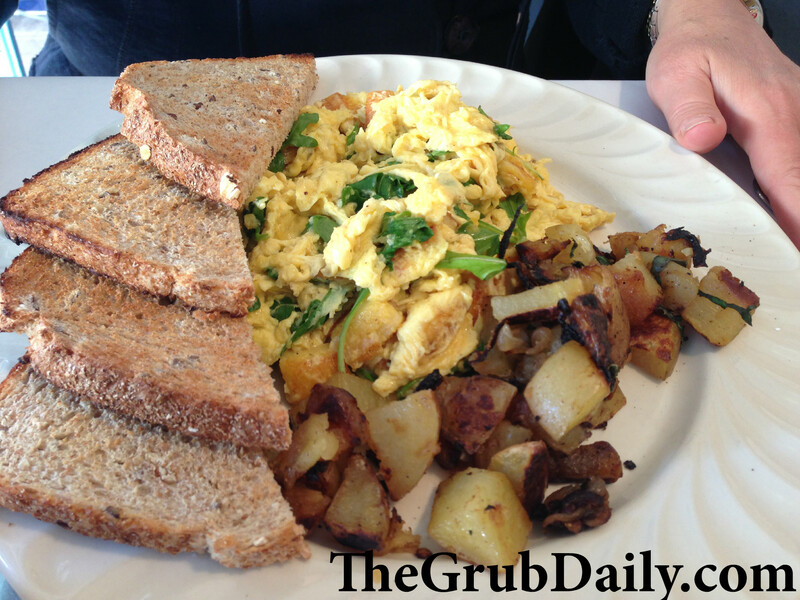 The menu features brunch classics like eggs benedict, pancakes, and 2 eggs any style, but it also features unique and memorable dishes like a Bolognese Omelet with asiago cheese, and a Carbonara Scramble with bacon, onions, and parmesan cheese. 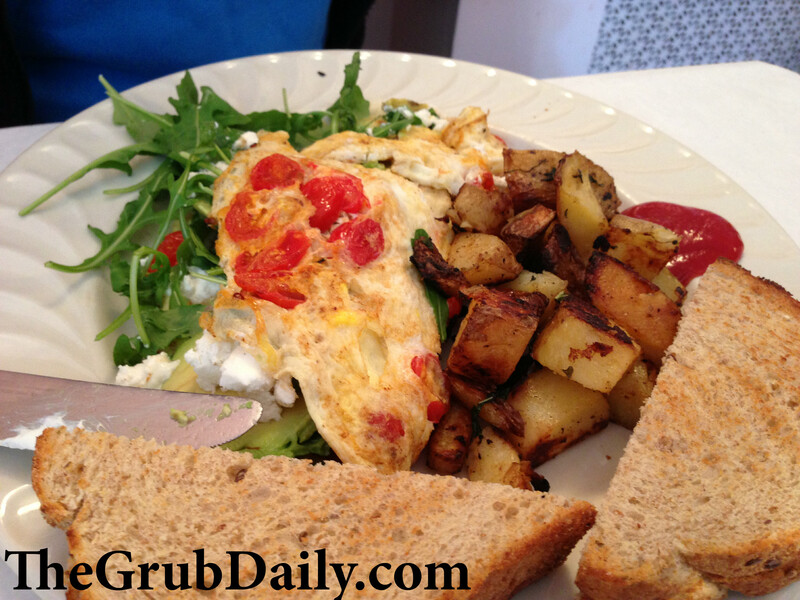 My personal favorite is the Italian Country Scramble with crispy polenta, fontina cheese, and baby arugula. This dish is to.die.for. 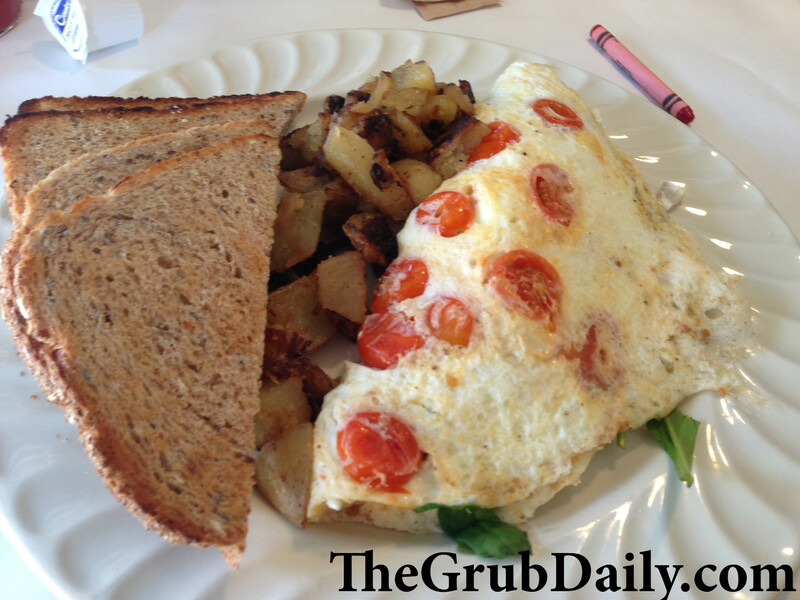 I also like the Jessica Omelet with avocado, cherry tomatoes, goat cheese, and baby arugula. I get mine with egg whites and a large side of hot sauce and call it a day! Another Domani specialty is the Open Face Sandwich with 2 over-easy eggs atop whole wheat toast with avocado, tomato, bacon, and Vermont cheddar cheese with shaved romaine hearts! My dad is a huge fan of this one. 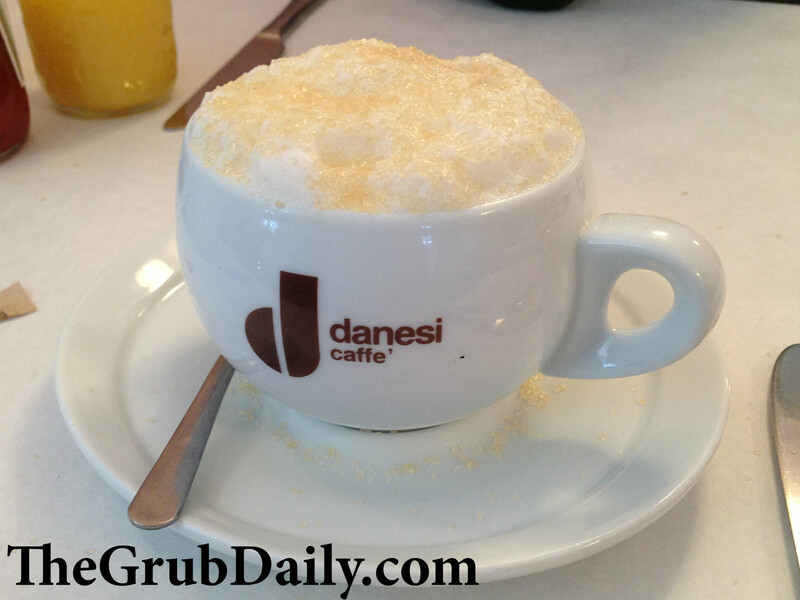 If you go for brunch, please do not forget to try a cappuccino because they serve one of the best that I have ever had. And if you are a mimosa with breakfast kind of person–which we all know I am!–then feel free to bring a bottle of bubbly (BYOB) and they will supply the OJ. Can’t beat that!